Located in the only coastal village in the Lake District, Ravenglass Station is also home to the Ravenglass and Eskdale Stream Railway, or ‘La’al Ratty’; a 7-mile tourist attraction travelling through the Eskdale Valley. 3. 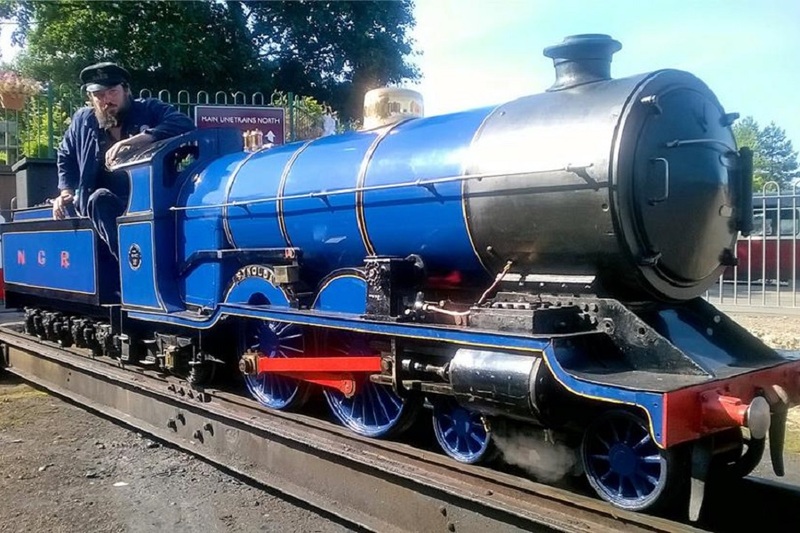 The project gained £488,700 of Heritage Lottery Funding in September 2015, along with match-funding from Copeland Community Fund (CCF), Fisheries Local Action Group (FLAG), Ravenglass and Eskdale Railway Preservation Society (RERPS) and Ravenglass and Eskdale Railway (R&ER). 4. Located in Ravenglass on the Cumbrian coast, the current museum opened in 1978in one of the former Furness Railway platform buildings housing a collection of artefacts which had been accumulated around the centenary of the Ravenglass & Eskdale Railway (‘La’al Ratty’) in 1976. The museum is run by the Ravenglass Railway Museum Trust in partnership with the R&ER and RERPS (Ravenglass & Eskdale Railway Preservation Society), and the collection consists of more than 6,000 items, ranging from the 15” gauge Bassett-Lowke loco’ ‘Synolda’ through to models, tools and remnants of one of the original 3’ gauge coaches, plus an extensive archive of photographs (c5,000), tickets, timetables and other ephemera.